In stock. Order in the next 13 hours, 10 minutes and it will go out today! 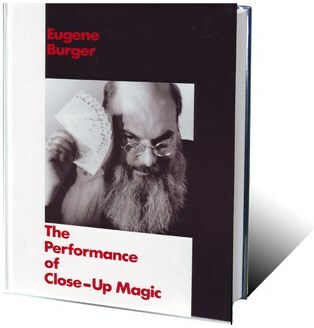 Eugene Burger's "Series of Evocative Essays" that he hopes will, "Challenge you, cause you to stop and reflect upon your own magic, inspire you to practice and rehearse, and, in the process, improve your own close-up magic performances."